By the end of 2016, student loan debt will have skyrocketed to unprecedented levels. In fact, estimates report that approximately 43 million students in the United States will owe nearly $1.3 trillion. That means the average class of 2016 graduate has nearly $38,000 in debt--a six percent increase from last year. Hillary Clinton, a longtime education advocate Hillary Clinton emphasizes education policy in her presidential agenda--pushing for early as well as higher education reform. 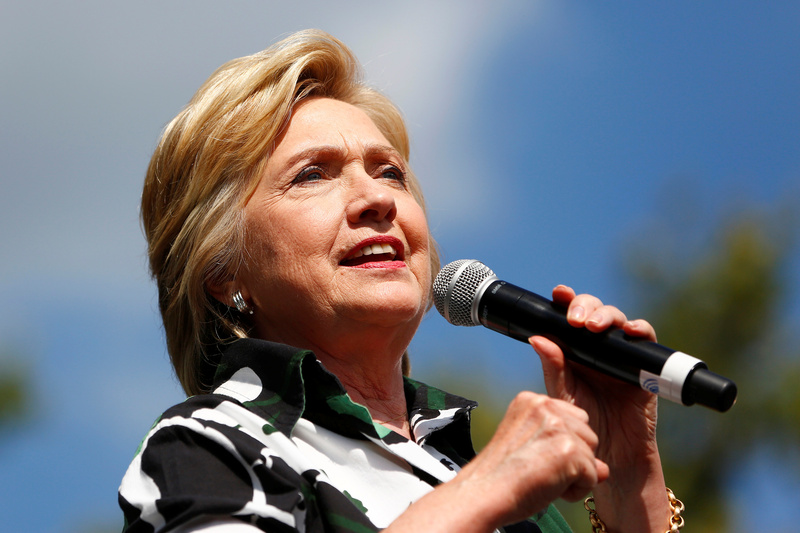 “The public school system has been, I believe, second to the Constitution, the most important institution in making America the great country that we have been over the last 200 plus years,” Clinton said in 2015. Her original plan cost $350 billion over a decade, but she expanded the college affordability portion of the plan significantly in July. There has not been an updated cost estimate. The plan would be paid for by increasing taxes on the wealthy. Enact policy that would allow families who make less than $125,000 attend public colleges for free--a leftward shift in Clinton’s education platform thanks to pressure from Sen. Bernie Sanders and his devout supporters who called for “free-tuition-for-all.” The plan has a five-year phase-in, but families making $85,000 or less would immediately be exempt from tuition at in-state public schools.